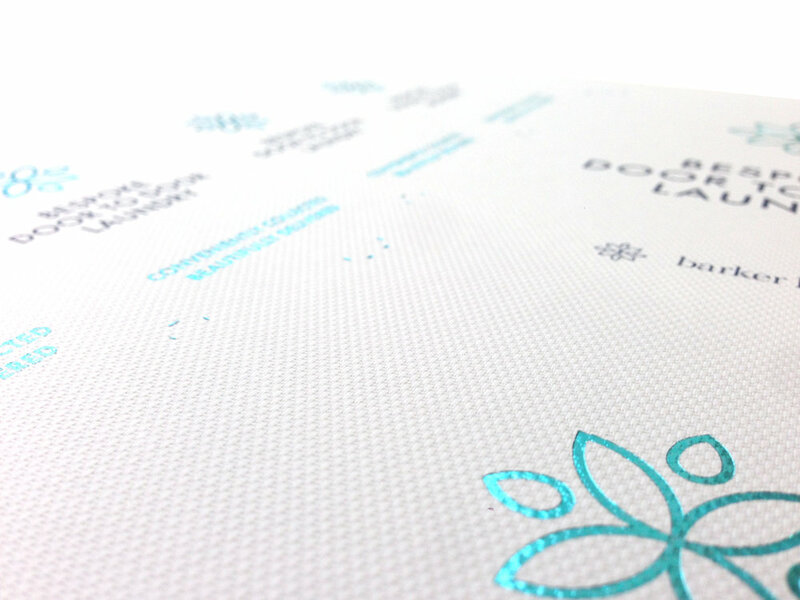 Hot Foil is a finishing option that enhances areas of your design. We have a wide range of foil choice for you to choose and are here to help and advise what works best with your design and material choice. Foil works particularly well on an uncoated board leaving an indented impression that contrasts well. All our foiling is produced on our Heidelberg Letterpress using metal blocks. Common foil colours include; Silver,Gold,Rose Gold, Copper, Black and White.